While the music festival’s lucky attendees enjoy a steady stream stellar talent under the sun, we’re able to catch up live stream from home. Rather than sulking in the fomo, it’s time to get caught up on day one so we can enjoy another round amazing music today. 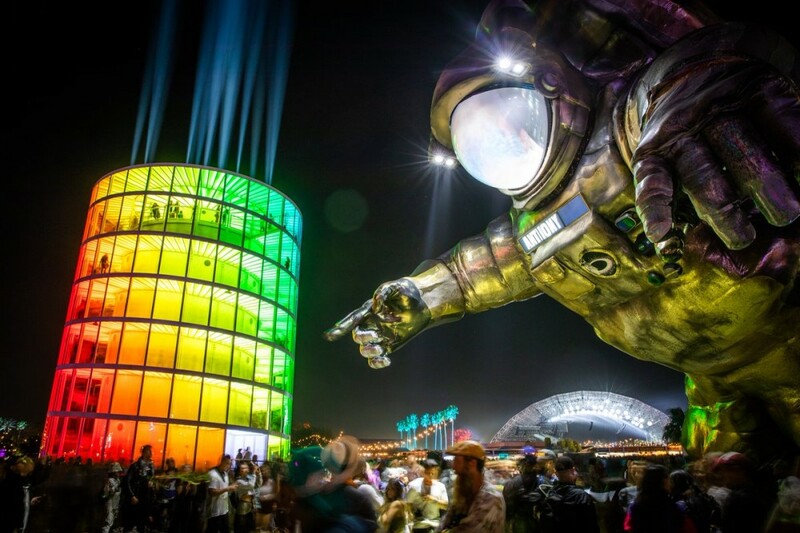 It’s impossible to pick favorites here, but Kayzo, DJ Snake, and Diplo were most definitely among our favorite performances Coachella 2019 (thus far). Jauz brought the energy early in the day, serving up a high energy, rave-worthy set — one yesterday’s true highlights. Relive some the best sets from yesterday and gear up for day two!